There’s so much going on that we want to break down about this new video. First, props to Jugg Harden for having perhaps the most creative, and hilarious, name in the game at the moment. A well-timed play on James Harden’s name, now that he’s going to be an NBA champion in a few short weeks (well, probably). Second, Jugg Harden’s flow gets a serious nod from us. It’s low, guttural, and unabashedly original. He’s not out to impress anyone, he’s giving it how it is, only like he can. While some may dismiss it as mumbling, it’s more growl and scowl than whisper. And for that, it gets a serious plus. Now, for the video. There’s so much booty here, so much. And it’s bouncing furiously, almost to the beat of the frantic production that comprises the background. That’s always going to get a major plus from our camp. 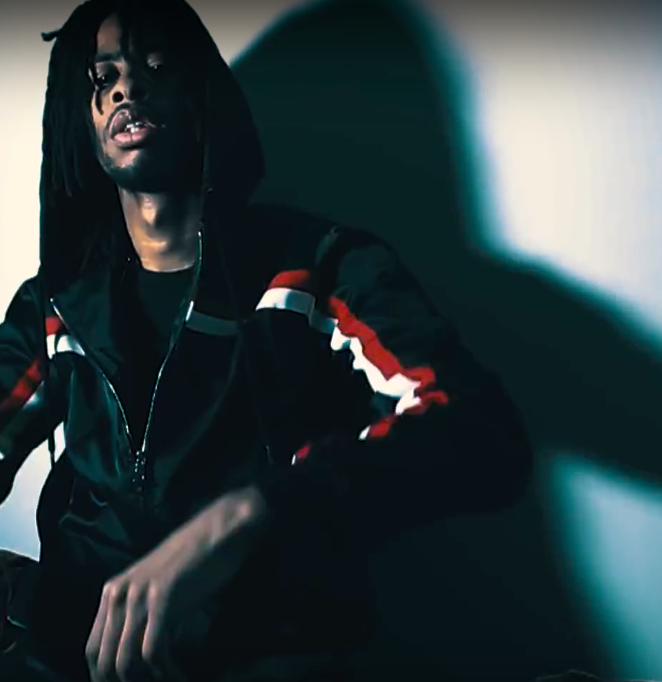 Watch Jugg Harden’s video for “Get Off” below.